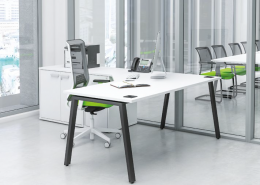 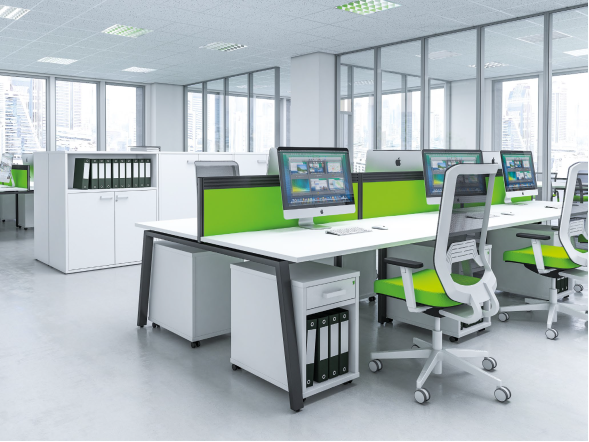 The iBench desking range designed by Imperial Office Furniture offers up premium bench products with total functionality. 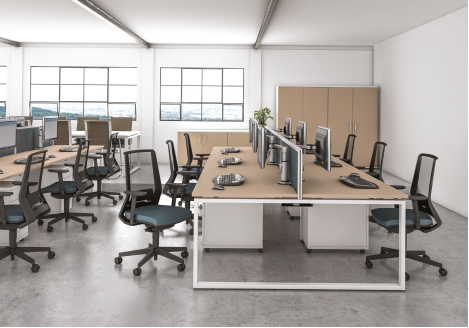 Why not ask about our new colour Mocha which works exceedingly well with the iBench range on a white under frame creating a new modern combination to add a fresh appearance to your office colour scheme. 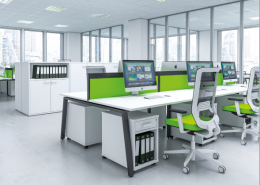 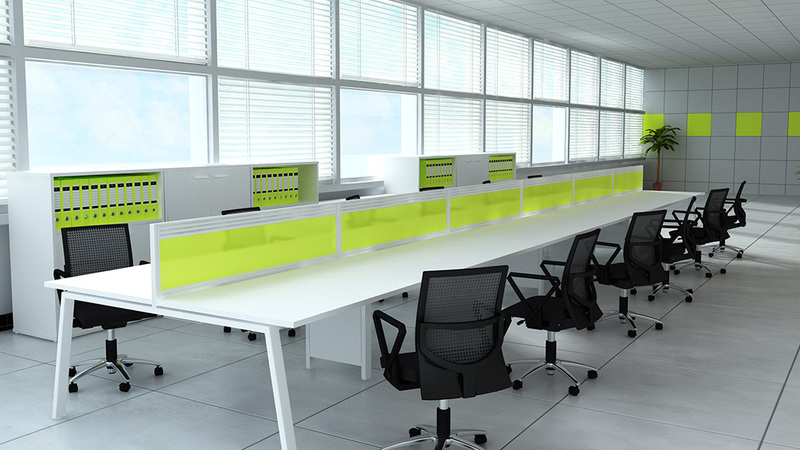 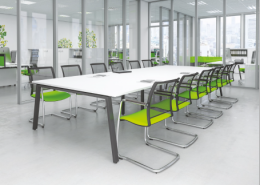 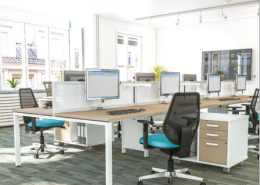 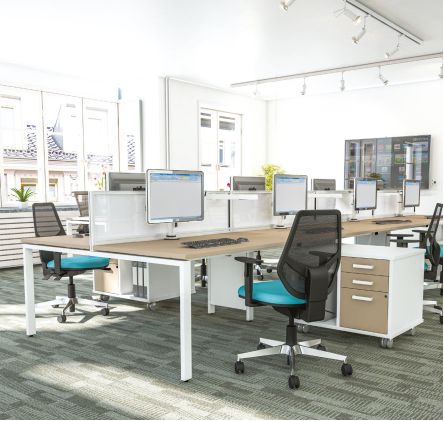 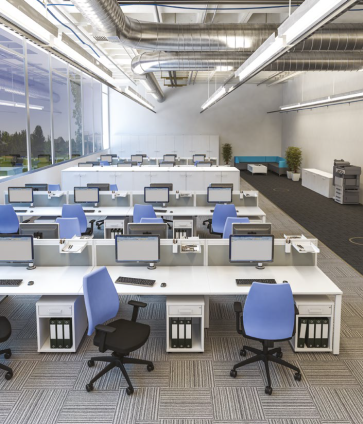 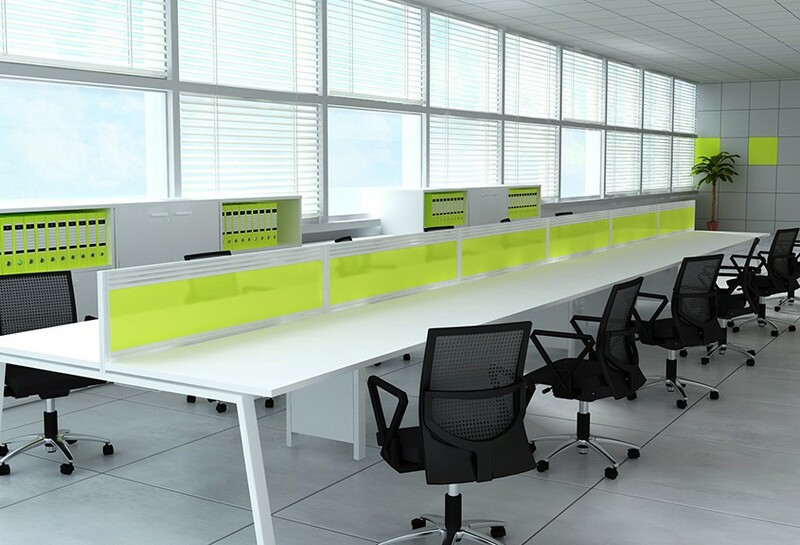 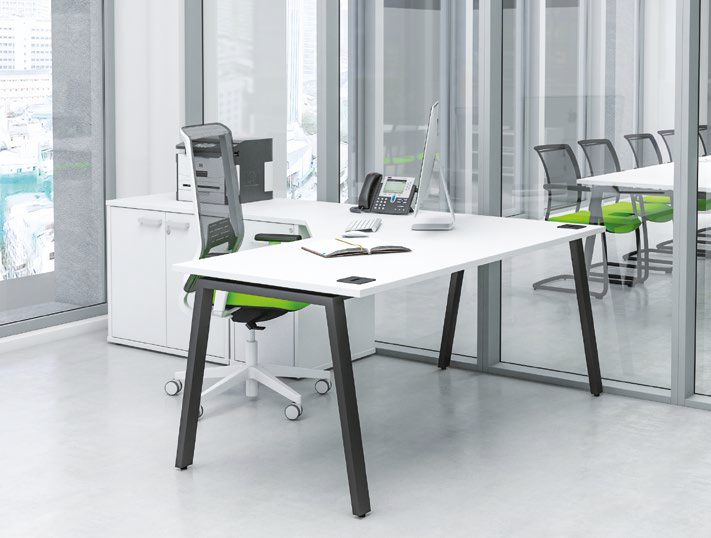 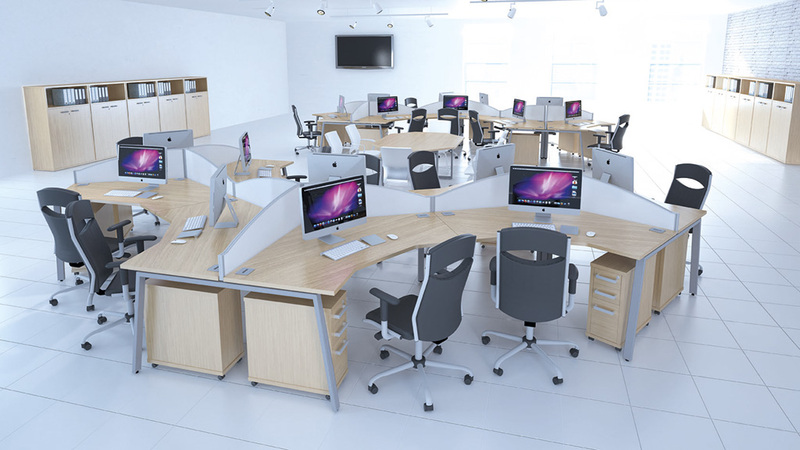 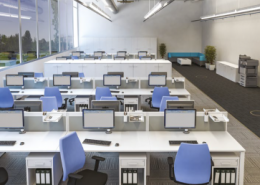 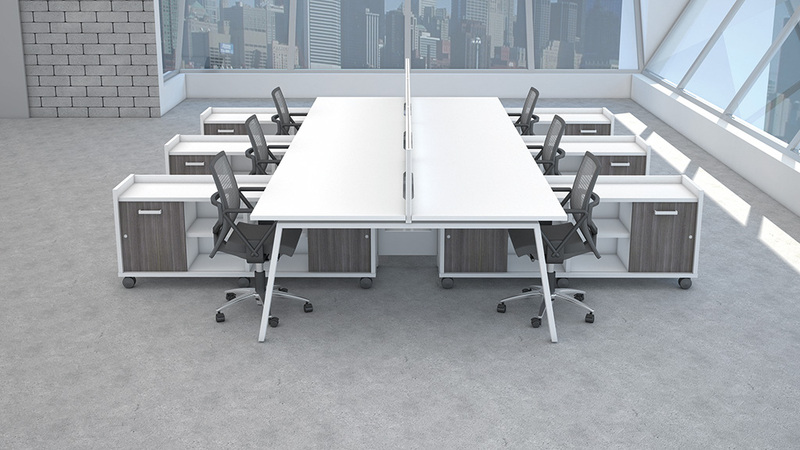 Individual desks are available in 3 leg options, choose between rectangular, single wave or a radial workstation, cable trays and modesty panels can be added as an optional extra. 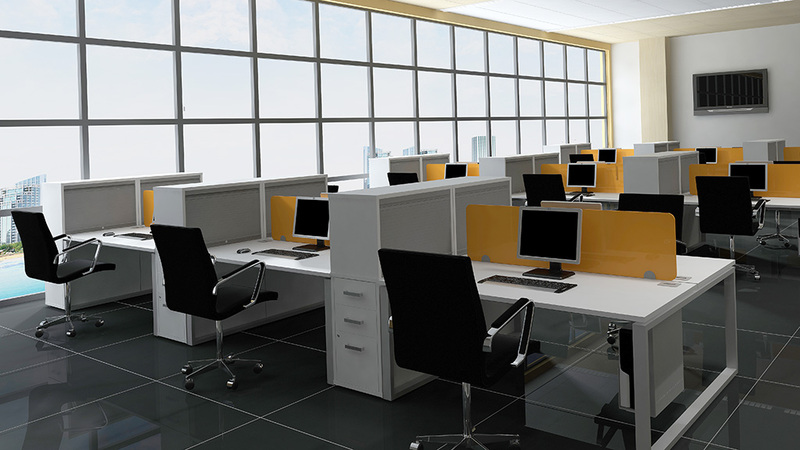 Mass cable risers can be fixed to the shared intermediate leg to conceal cabling. 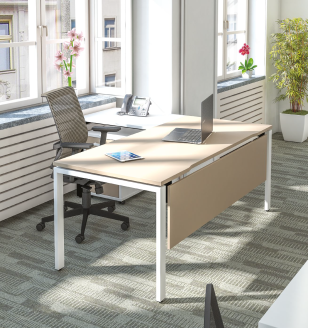 Available as a fixed or sliding top system. 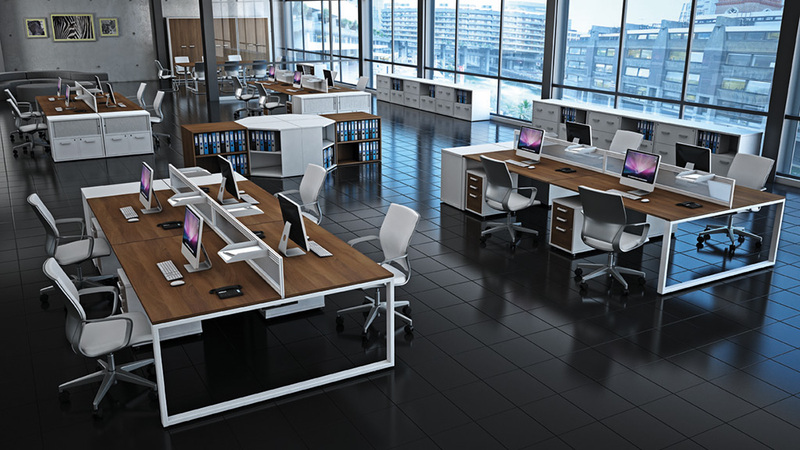 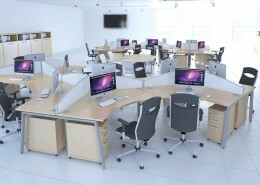 iBench Pedestals and storage solutions offer a complete look for your workplace.